Even though now owned by Amazon, The Secret To Whole Foods Outfitting remains its designers, venders, and millwork specialists like V. A. Designs of South Plainfield, NJ. Here see outfitting installed, as well as glimpses behind the scenes. 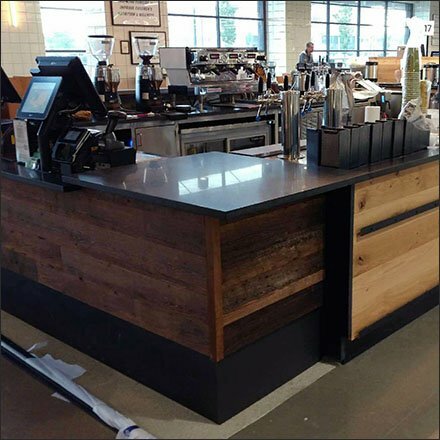 Browse a broad range of Whole Foods installs in the list below, then keep in mind The Secret To Whole Foods Outfitting … solid, reliable venders like V. A. Designs.